Ryder became one month old! 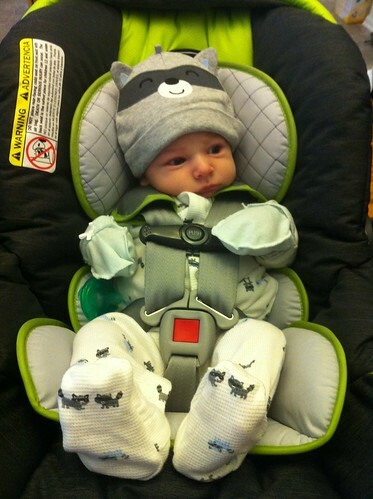 // This week Omi and Opi went back home from their trip here in Colorado, for Ryder's baby blessing. // Kevin & I went on a classy lunch date to Chick-fil-a! // My family and I had dinner at NaNet's house! We had Cafe Mexicali pork and tortillas with a bunch of ingredients from home. Oh and does anyone else love habanaro sauce? It is so good! // Kevin went out of town for business to good ol' Provo, Utah! I wish I could have come so I could see old friends, eat at our favorite restaurants, shop, go to the BYU Bookstore, etc.! There really wouldn't have been any way it would have worked - if it were even possible - with Ryder's feeding issues. Someday! 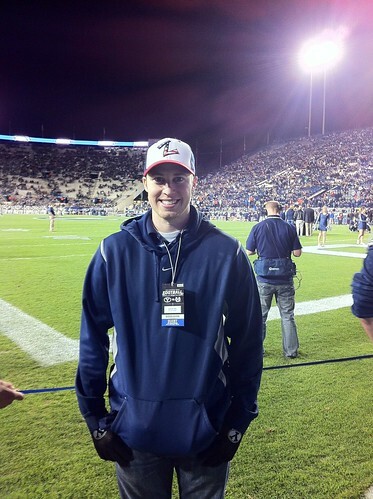 Kevin got to attend a BYU football game as well and got to go on the field! I really miss that place! // Meanwhile, I got stuff done at home and I guess did 'mom things' haha. Once, my dad helped me and Ryder go to the grocery store which was a big help since we needed a ton of food and definitely don't have a big window of time at all to get things done (in between feedings). 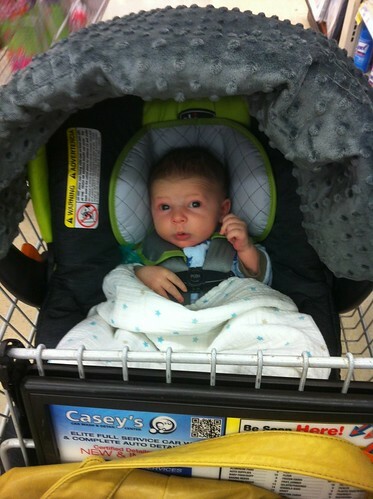 Ryder was a good shopping cart buddy! He was all about the Zoolander face. It was cracking me up! Afterwards, my dad and I got yummy Chinese food - Hunan's - to go. Just a few hours later, in the middle of the night I woke up since Ryder was crying and hungry and the power was out! We have flashlights and candles and of course, I forgot where the flashlights were. It was not going to be a good thing if I couldn't get light since Ryder eats every few hours and I pump after I feed him each time and I need electricity and heat! Our house was also freezing! Good thing the pump comes with a battery option and I had just put the batteries in! My dad came over to see if he could get the power on but the whole neighborhood didn't have power! Of course, these are the types of things that happen when Kevin is out of town! Luckily the power came on a few hours after (& my dad found a camping lantern in the basement)! // Tiffany Rebecca Photography took a few photos of Ryder! Can't wait to see them! 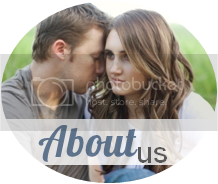 I also got my maternity photos back so I will post some soon! 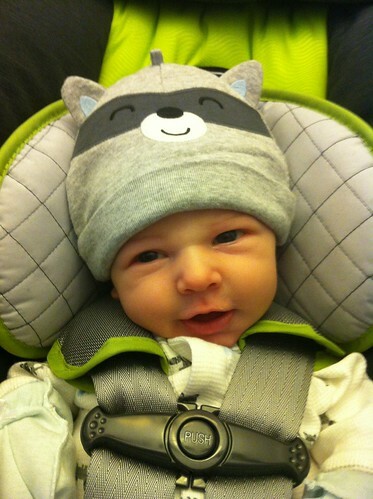 // & Ryder continued to impress me with his cuteness and overall awesomeness! LOVE him. 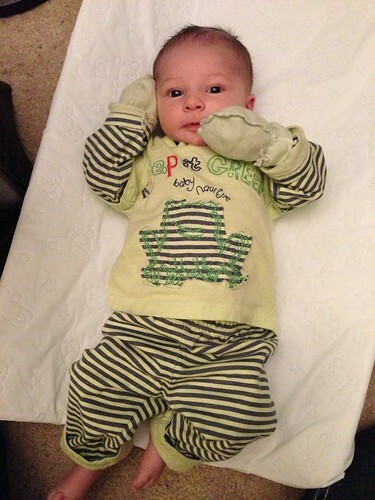 Cutie on the changing pad! Who has heard of the children's store Naartjie? It is a South African store that sells cute kids clothes! My aunt JaKie loves it and told me about it! She got the outfit he is wearing below and a hat but my mom dressed him and forgot about it! Regardless, I think it is so cute! He is all about the fist pumps...but really. He is super smiley and beginning to coo a lot! We are fans of him. That's for sure. 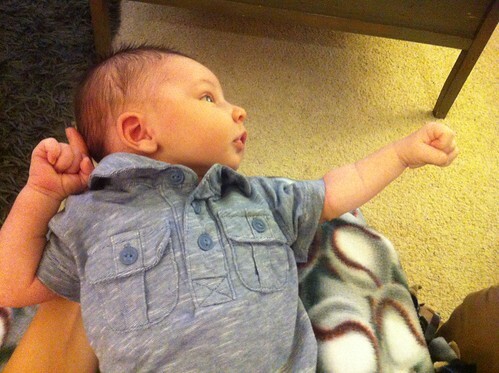 Hahaha his fist pumps are soo cute!